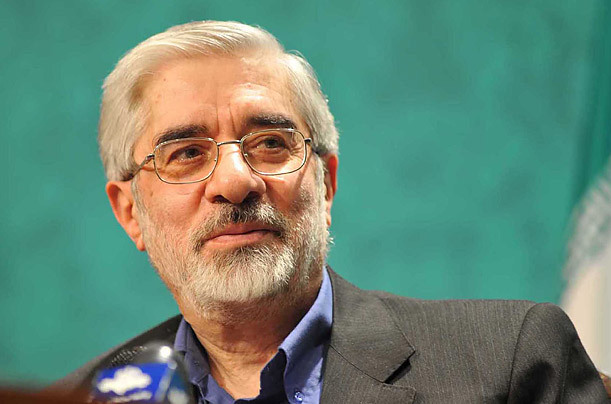 Mousavi insisted that “raising awareness is to be a very important priority” and said: “Change would be possible through birth of new ideas. In our case, it seems that the idea has been born already. The more we expand it, the more we can expand the range and possibilities of the Green Movement.” He added: “More than ever, we must try to raise awareness among the citizens living in the ‘gray area’ who neither accompany the Green Movement nor advocate the authorities. We must tell them about the ‘lucid area’, and attract them to the Green Movement.” He further added: “Those who hold the power are most wary about the increase in awareness. In fact, they are so worried that they are react extremely harshly to raising awareness on the number of martyrs in the movement, the realities of what happened in the clampdowns, clarifications of the movement goal, or publishing news of inhumane behaviour towards the detainees.